We make a cute little christmas eve box for Lucas, we did it last year and will do it every year from now on too. It usually includes, new pyjamas, a teddy, hot chocolate, a book, a film, and more. There will be a post up with this soon! I always loved waking up on christmas morning with new pyjamas on and feeling all christmassy and cosy. I love this idea and am sure Lucas will in years to come too. It's my all time favourite christmas eve film. I love it, it makes me so christmassy and i get so excited for christmas day and even a little bit of wee comes out! Actually that could just be the damage of pregnancy. Im joking, that doesn't really happen. This is something my nan has always done for us, the boxing day fairies drop them to her house and we get to open them on boxing day! They're always full of smellies, little gifts and chocolate coins. I love that Lucas gets to experience this too. This is a typical one EVERYONE does, but we usually do it on, or around the 1st of December, we always do it on a day we're both off all day, we decorate the tree, watch a christmas film and listento christmas songs all day! It's one of my favourite days a year!!! 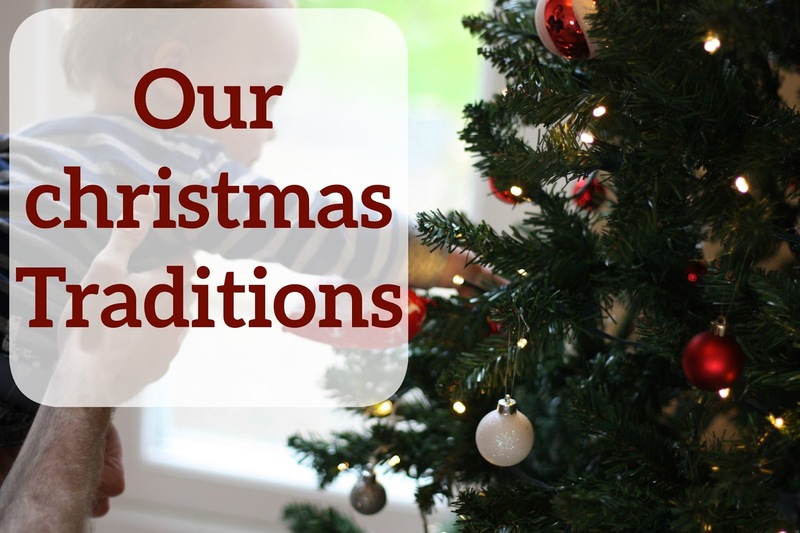 What are you christmas traditions? Go get into the christmas spirit NOW!